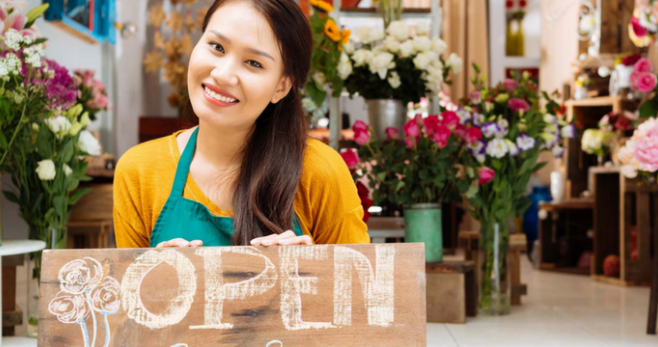 Australians are encouraged to “think small” today by supporting their local enterprises in order to celebrate the inaugural international day in honour of small businesses, the Australian Chamber of Commerce and Industry said today. June 27 has been declared Micro-, Small and Medium-sized Enterprises Day by the United Nations to raise public awareness of their contribution to sustainable development. James Pearson, CEO of the Australian Chamber, said: “Small businesses are the lifeblood of many communities by providing local jobs and meeting the needs of local customers. “Every day is a great day to support small business, but today is especially apt. I encourage people to visit their local retailers and tap into local services so they can experience what small businesses have to offer. “Australia’s 2.1 million small businesses contributed $379 billion to our economy in 2015, representing nearly 36 per cent of total output. More than 4.8 million people work in small businesses in Australia, accounting for nearly 45 per cent of all jobs. “Often the people who start these small businesses have risked everything they have, including their home, to turn their entrepreneurial dream into reality. “Typically these business men and women work extraordinary hours and take few holidays, and nearly half earn less than the people they employ. Often these businesses operate on incredibly tight margins, where a few percentage points increase in costs is the difference between running at a profit and at a loss. “While many consumers are voting with their feet in backing small business, we need government policies to match. “It is great to see the Federal Government get behind small business with the first tranche of its business tax cuts and the extension of the instant asset write-off in this year’s Budget. “We urge the Federal Opposition to commit to maintaining the reduced tax rate for small business so that business operators can make investments in growing their enterprise with confidence about the future.